ICM Airport Technics is a global leader in self-service bag drop technology and inventor of the self-service Auto Bag Drop (ABD) units used by the world’s best airport terminals. ICM’s ABD units enable passengers to check-in their baggage by themselves without having to queue at a check-in desk, designed to enhance the passenger check-in experience and boosting terminal operations. The ABD solution has been in use at single and common-use airports in both domestic and international locations. 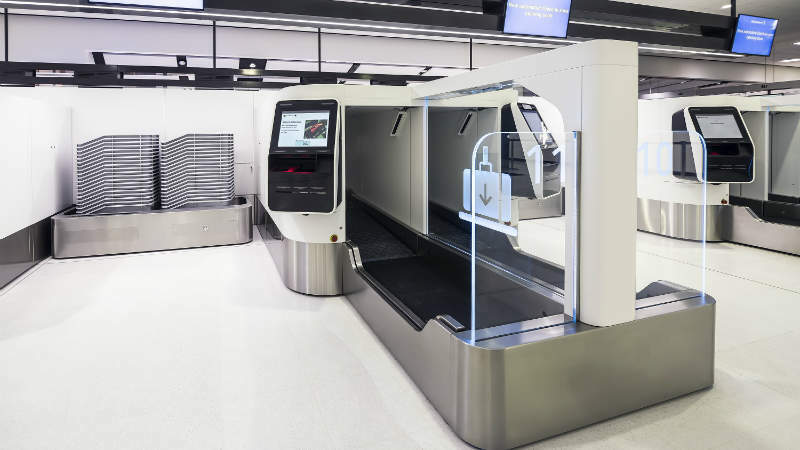 ICM’s ABD solutions are available as a simpler retrofit unit or a fully automated machine, aiming to give passengers a fast and efficient bag drop with uncompromised safety and security. Series 7 ABD units were the world’s first to integrate biometrics for face-to-passport validation. 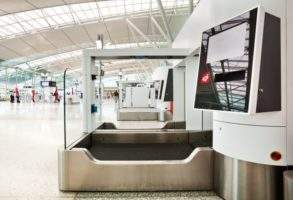 ICM announced the next-generation check-in kiosk as the latest addition to its suite of solutions. It features the same design details as the ABD range. The consistent look and feel across the entire check-in and bag drop process is intended to provide a faster and easier passenger experience. 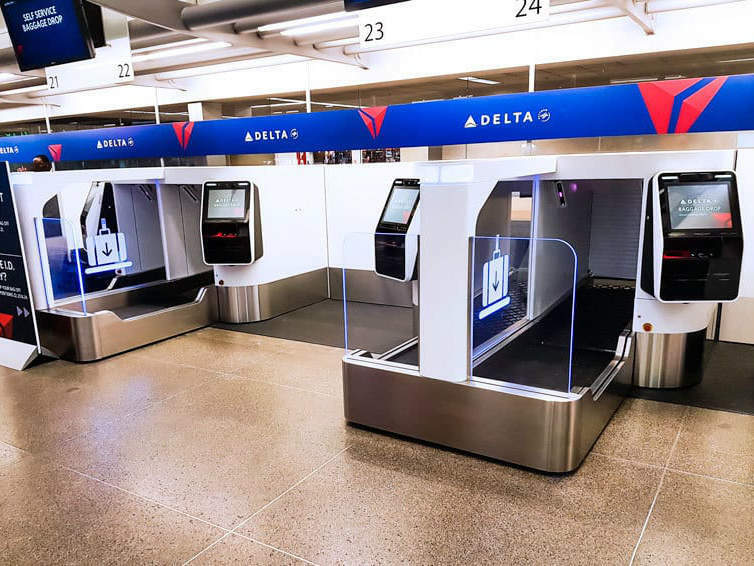 This uniform approach to hardware and software for check-in and bag drop, as well as the ability to integrate biometric verification for single token end-to-end processing provides operational benefits for airports and airlines and ease of use for passengers. 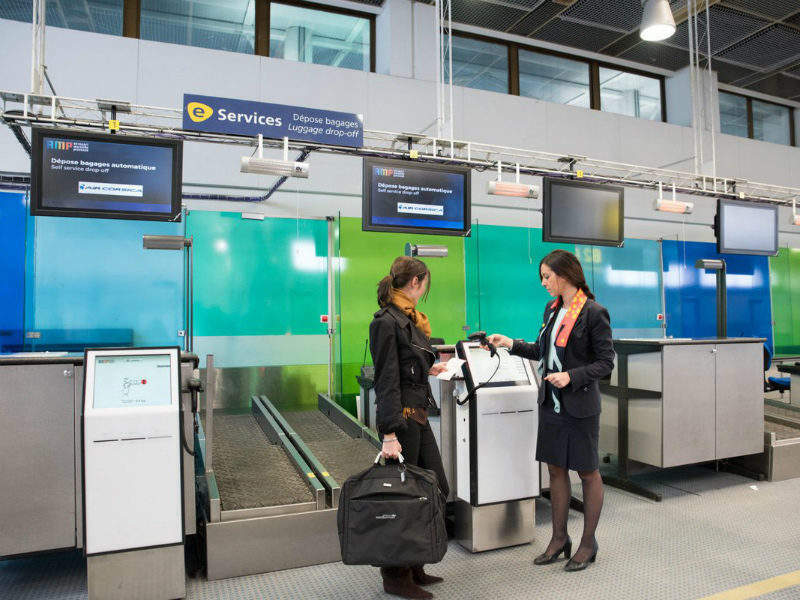 ICM Airport Technics is a rapidly growing global company that specialises in the provision of self-service baggage solutions for airports and airlines all over the world. 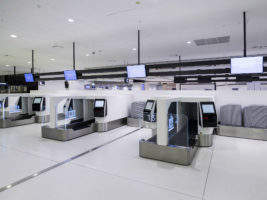 Headquartered in Sydney, Australia, with offices in France, Japan, Singapore, UK and the US, ICM Airport Technics uses cutting-edge technology to help airlines and airports improve the traveller check-in experience, whilst also increasing their efficiency. As self-service and automation becomes the way forward in the aviation industry, ICM prides itself on its innovative technology that sets them apart from all other providers. ICM Airport Technics has provided more than 350 ABD units to 25 airport terminals across the world, which have processed close to 55 million bags. The company is an established global leader in providing airports with either retrofitted or replacement type ABD units. As the name suggests, ICM Airport Technics’ mission is to continually develop innovation that creates movement. Dr Thomas Landgrebe and Rainer Dinkelmann from ICM explain the reasons for consistently evaluating self-service bag-drop systems. ICM's Auto Bag Drop (ABD) enables passengers to check-in their baggage by themselves without having to queue at a check-in desk. It is proven for single and common-use airports in both domestic and international environments. ICM Auto Bag Drop: How does it work? A video showcasing ICM Airport Technics’ auto bag drop at Singapore Changi Airport. 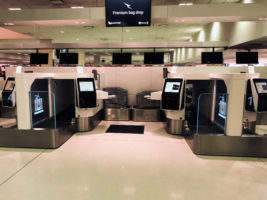 ICM Airport Technics collaborated with Qantas to create a next generation check-in process, system, the automatic bag drop. 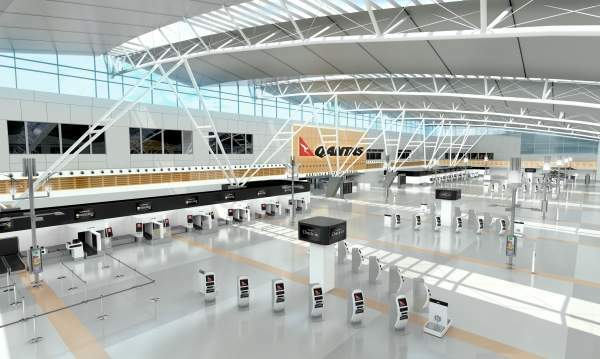 This business-critical solution would form the backbone of Qantas’ role in reducing queues, enhance their passenger experience, and re-discover its competitive advantage position in the marketplace. 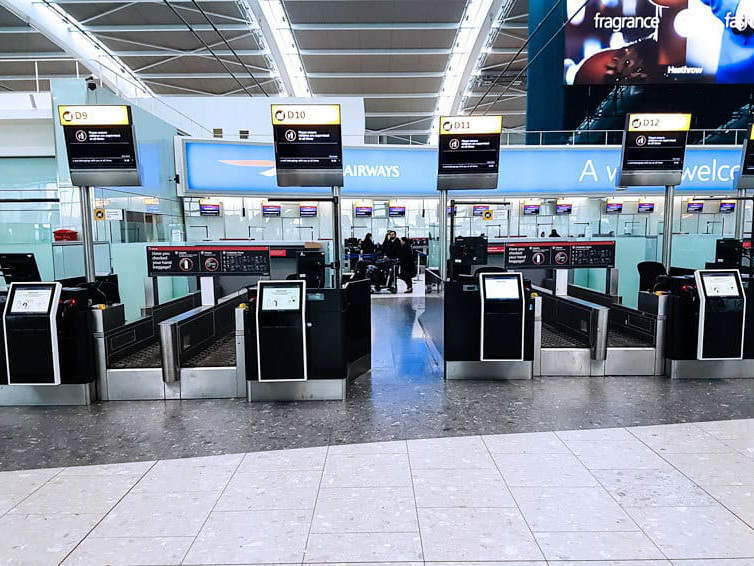 French multinational corporation Capgemini has collaborated with ICM Airport Technics to automate the bag drop process at London Heathrow Airport, as a part of the airport's technology and the passenger journey (TATPJ) programme. 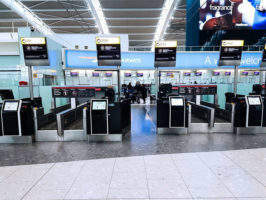 London Heathrow Airport’s roll out of self-service bag drop (SSBD) units is gathering pace with over 100 Series 1 Type 2 units live as airlines in Terminals 2, 3 and 5 rapidly embrace the new technology. 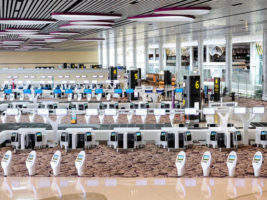 A total of eighteen Series 7 Auto Bag Drop (ABD) units will be launched at Terminal 1 of Shanghai International AIrport (SHA) for Spring Airlines. 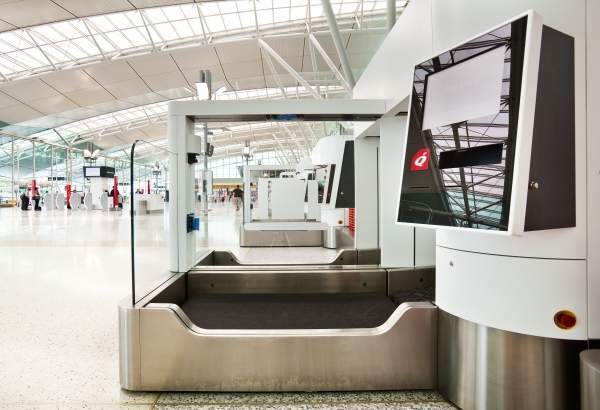 Qantas has started operating four new Series 7 Auto Bag Drop units at Sydney Airport’s International Terminal. ICM will be revealing its next-generation airport check-in kiosk solution at the Passenger Terminal Expo 2018 (PTE). 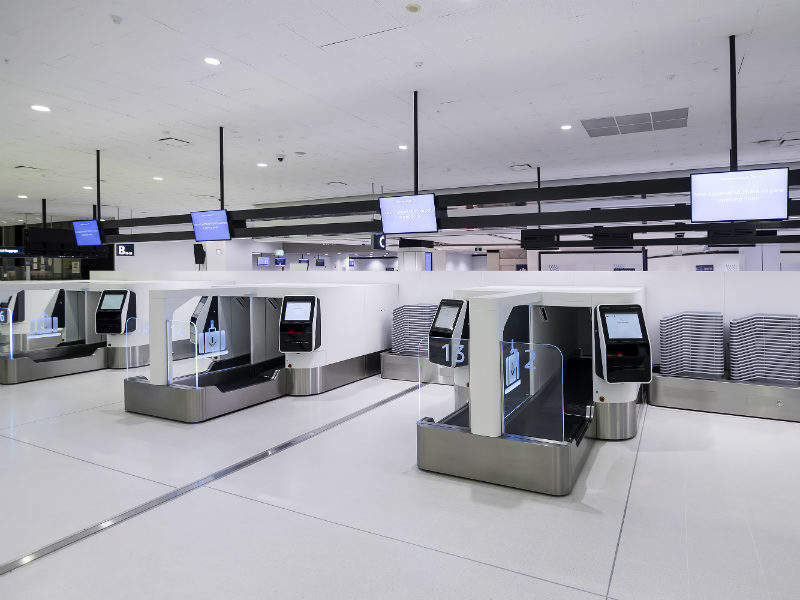 T1 International at Sydney Airport, Australia, has introduced 12 ICM Auto Bag Drop (ABD) units and check-in software at 36 of its kiosks. 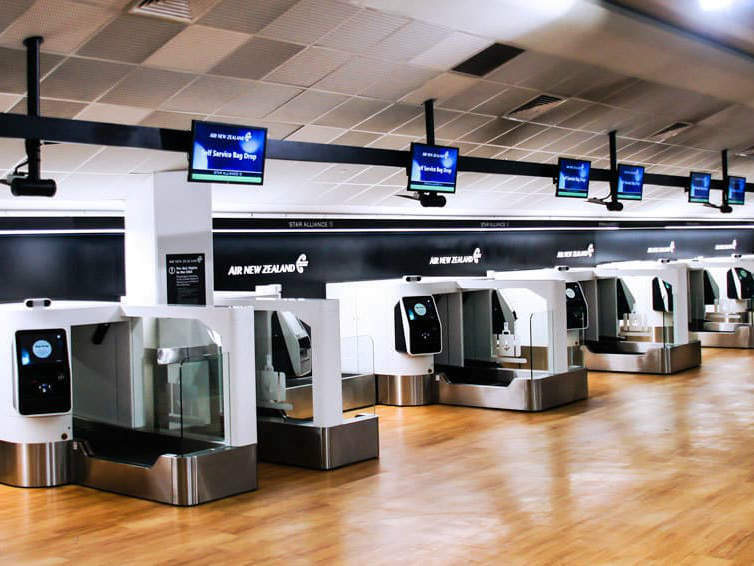 Aeroport Marseilles Provence (AMP) has ordered eight Series 1 Auto Bag Drop (ABD) units from ICM. 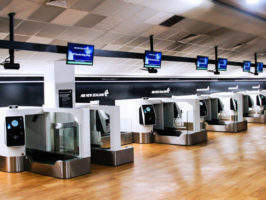 ICM Airport Technics has won a contract from Groupe ADP for 72 Series 1 self-service Auto Bag Drop (ABD) units at Paris-Orly Airport, France. 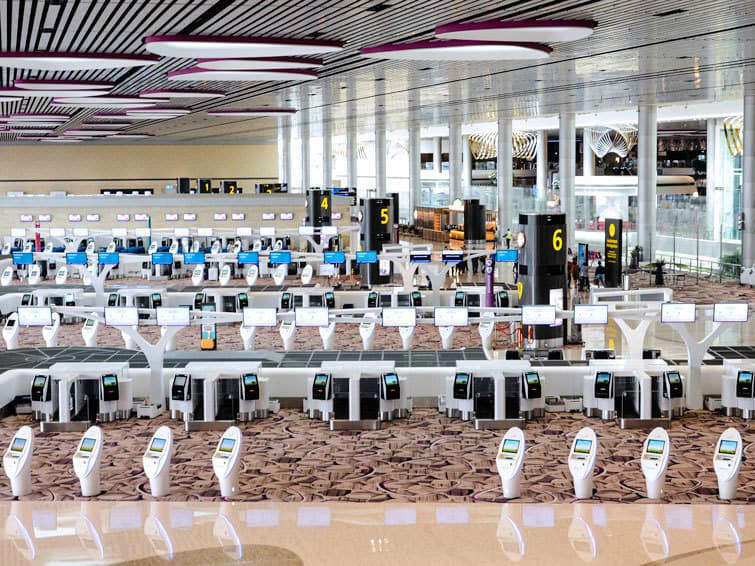 The highly anticipated grand opening of Terminal 4 at Singapore Changi Airport saw 50 of ICM Airport Technics' market-leading auto bag-drop (ABD) units go live. 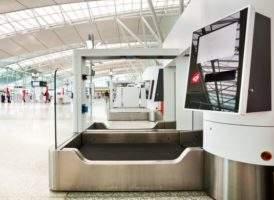 Munich Airport has confirmed that two of ICM’s next-generation Series 7 Auto Bag Drop (ABD) units would be installed for trial at Terminal 1. Delta is introducing four self-service bag drop machines at Minneapolis-St. Paul International Airport later this year, a $600,000 investment that allows customers to quickly, securely and easily check their own bags. 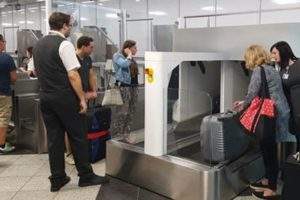 Air New Zealand has installed the first of its new biometric technology-enabled self-service bag drops at Auckland Airport. ICM Airport Technics has merged under a common ownership with aviation software solutions provider Vedaleon Technologies, keeping both operations independent. ICM Airport Technics, a global leader in self-service bag-drop and baggage handling solutions, has signed a contract with Changi Airport Group (CAG) to supply and maintain Hybrid auto bag-drop (ABD) units. The units can be used either as self-service bag-drop machines or conventional check-in counters. They will be installed progressively at Changi Airport. ICM Airport Technics will be exhibiting at Future Travel Experience to be held 7-9 May 2013 at Hong Kong Asia World Expo. 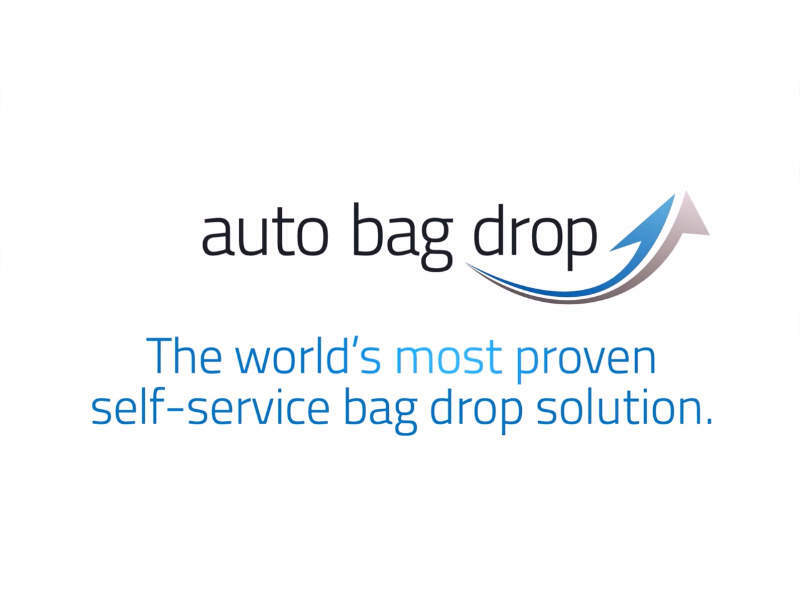 At FTE Asia we will be demonstrating our newest Auto Bag Drop series, as well as presenting our Common User Self-Serve (CUSS) platform solutions. Come and visit us at Booth #22. 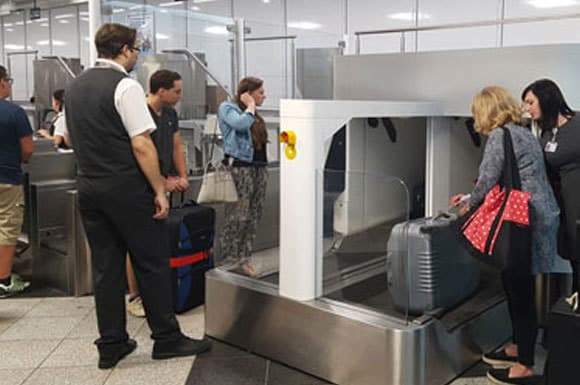 Heathrow Airport launched the ICM Auto Bag Drop (ABD) into the live operational environment in Terminal 3. 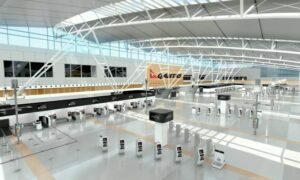 The first participating airline is Qantas Airways with British Airways scheduled to start live operations before the end of November 2012. Together with Qantas, ICM Airport Technics has developed a new self-service bag drop system. Eighty of these systems are already in operation at six Australian airports. 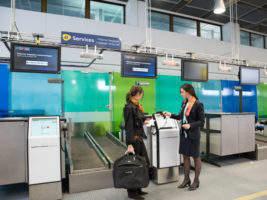 For the first time in Europe, the system has been introduced at inter airport in Munich.